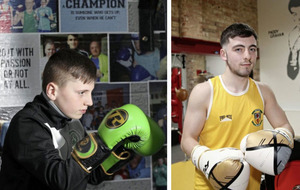 HIS sporting path could have led him to Croke Park, but Feargal McCrory decided to go his own way and make his name in boxing instead. 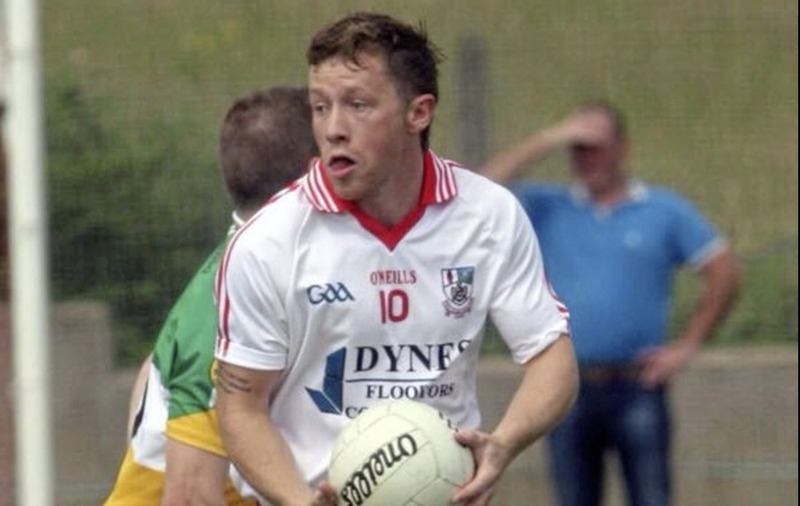 McCrory was an underage star for Tyrone and his club Brackaville but – unlike his former sparring partner Padraig Hampsey who is now a senior player with the Red Hands – he says boxing was always “number one” for him. The 24-year-old super-featherweight gets what he hopes will be his big break on Saturday night when he appears on the undercard of Ryan Burnett’s IBF bantamweight world title showdown with Lee Haskins at the Odyssey Arena in Belfast. “It’s great to be part of a show like this, it’s very exciting,” said the John-Breen trained southpaw. 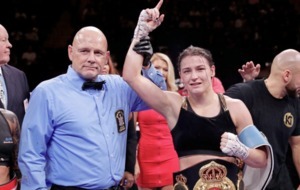 “I have to take the opportunity, get the win and look good on the big stage. As a youngster, McCrory represented Tyrone at U15 and U16 level and played alongside the likes of Ronan O’Neill. “I follow them and I know a lot of the lads,” he said. “I boxed with Padraig Hampsey, we went on trips to America and Greece and all over England. He has done very well with Tyrone and I’m delighted for him. 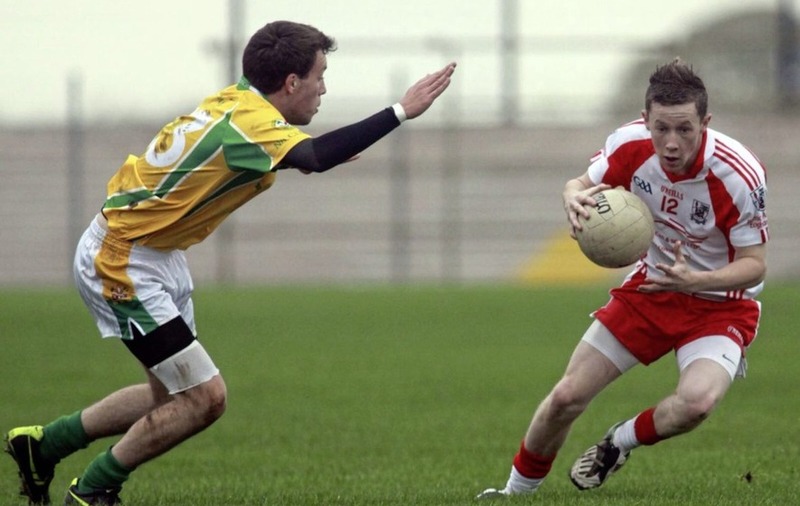 “I was called onto the minor team when I was 16 and 17 and I never went. I wanted to box, I was more into boxing than football. Then I went when I was 18 and they didn’t want me and they won an All-Ireland that year. “I played at centre half-forward and I used to be good, I thought I was good anyway, but I went back to play a while ago and I thought I would have been good but I was absolutely useless. Two years ago, Tyrone reached the All-Ireland semi-finals, last year they were Ulster champions and are expected to have a major say in the title race again this season. McCrory, who faces the toughest test of his career so far against former BBBofC Midlands Area super-featherweight champ Paul Holt (6-4) on Saturday night, doesn’t regret dedicating his life to the sweet science. “Boxing was always my number one sport,” he said. “I didn’t like relying on other people, boys going out drinking and messing about and then showing up on matchday dying and you trying really hard and getting beat because other people weren’t pulling their weight. I prefer to box, you rely on nobody else.